The book of Revelation speaks about 144,000 Israelites who will be sealed before the second coming of Jesus Christ. 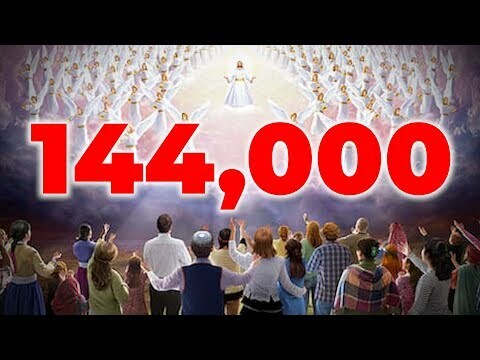 Some wonder, does that mean that only 144,000 people will be saved? Watch this video to find out!